The kitchen is not a place for everyone. 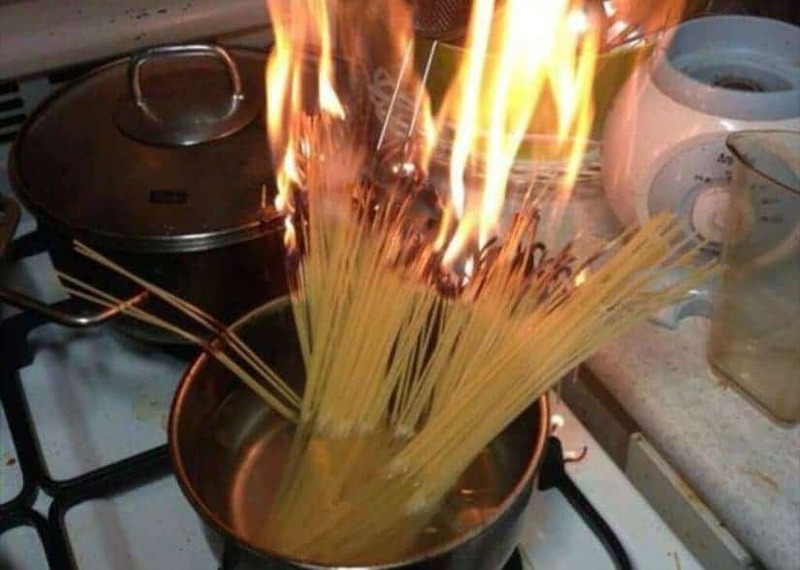 Filled with a ton of objects that might explode in your face, the kitchen should be operated only by professionals, but the truth is, anyone can try out their cooking skills. With a ton of different and amazing tutorials online, you’d think that any attempt at a nice meal would be an amateur success story, but sometimes things go completely wrong. Some not only create meals that are simply not edible, but they failed so hard that their cooking skills are simply worth mentioning. 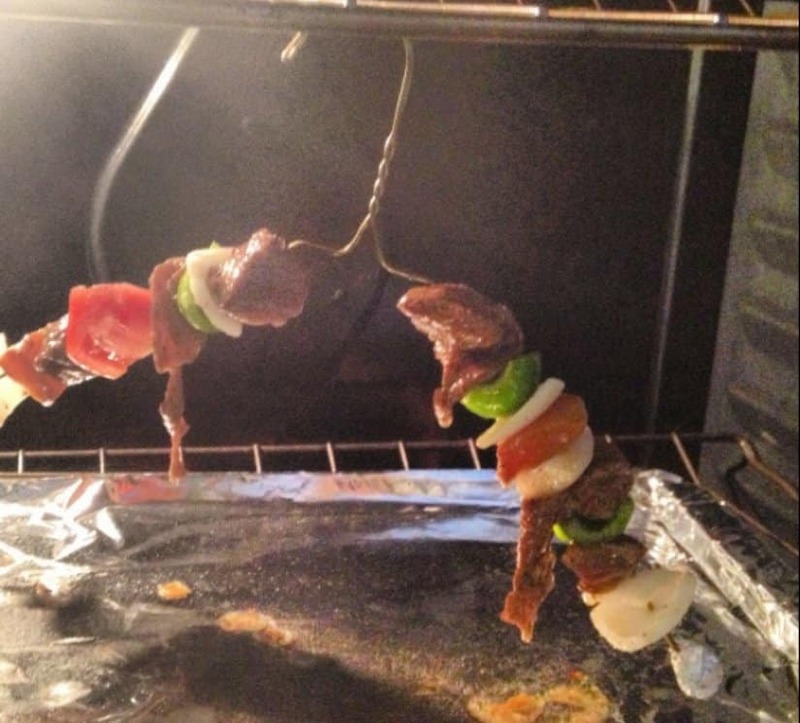 With this in mind and without any further adieu, here are 10 of the most funny and hilarious extreme kitchen fails you simply have to see to believe. 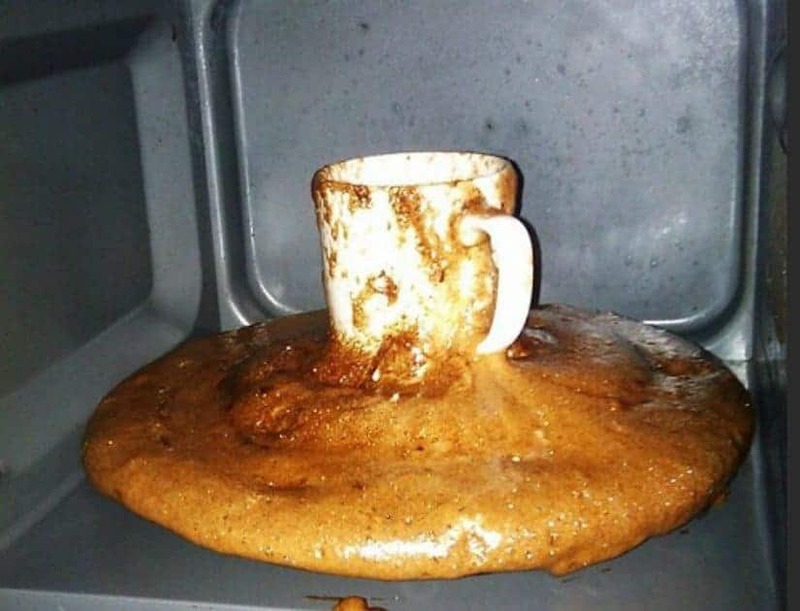 We are not sure what exactly is happening here and what this person has tried to do, but this is definitely a strange coffee cake. 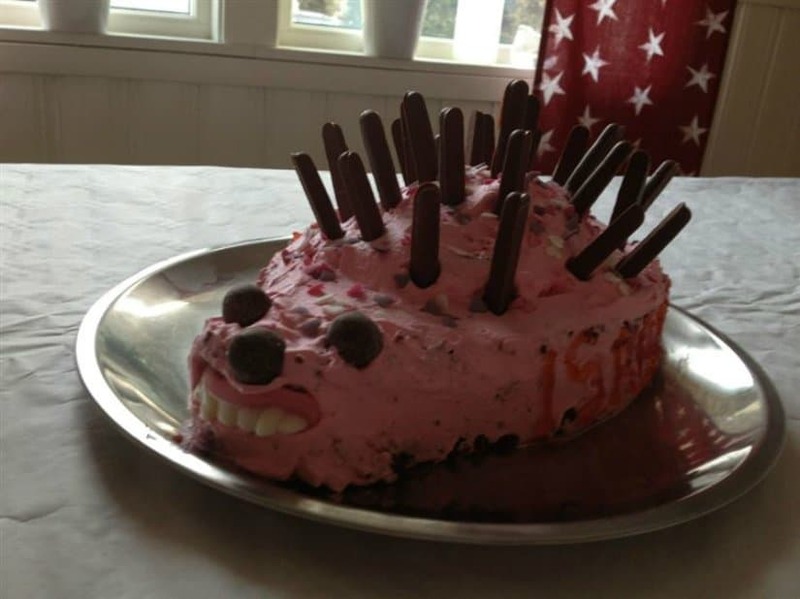 Even the best of attempts to make something look cute, might end up making it look creepy. 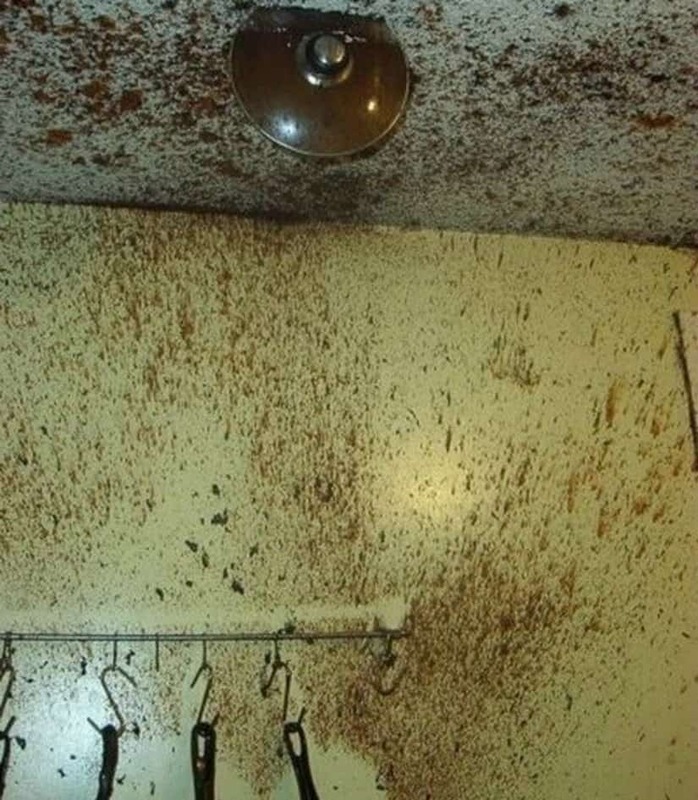 If you put some metal in a microwave, this might happen to you as well. So be careful! We are not sure how this person has the money to buy all the right ingredients, but just doesn’t have enough for a few wooden sticks. 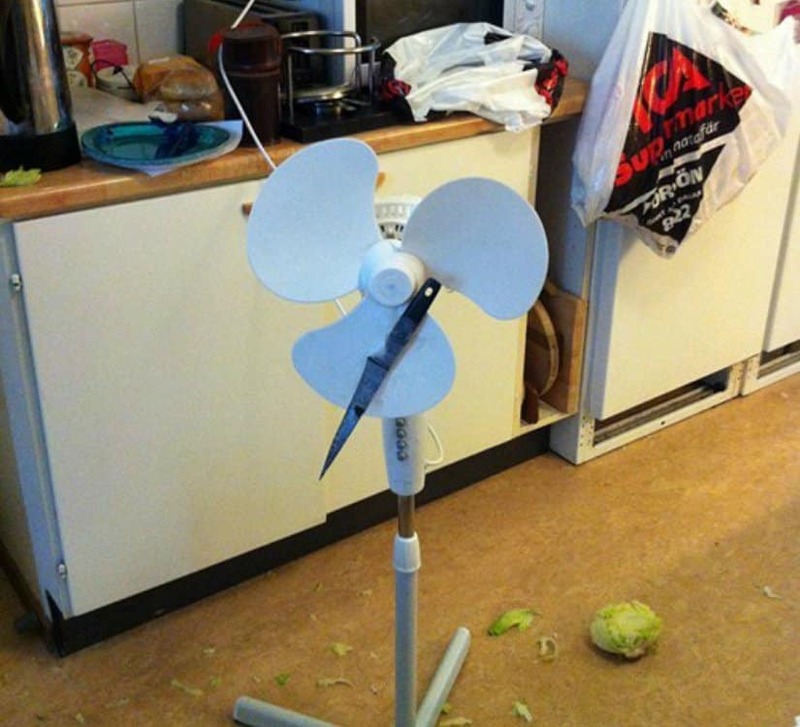 Plastic boards simply can’t be used to cook things up. Oh, well. 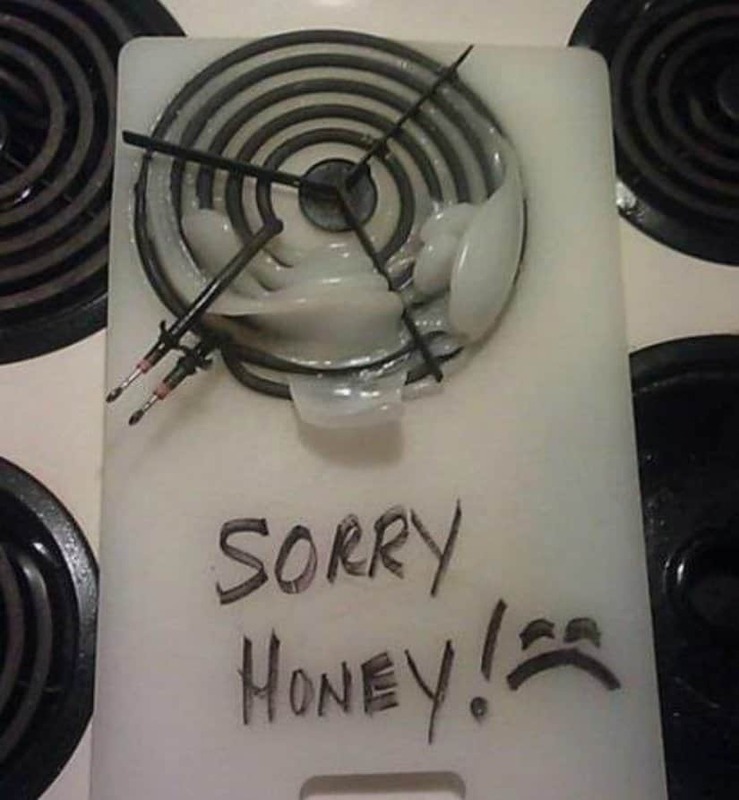 Sometimes, it’s just not a good idea to get too creative in the kitchen. Poor lettuce. And in the worst scenarios things just end up blowing up! 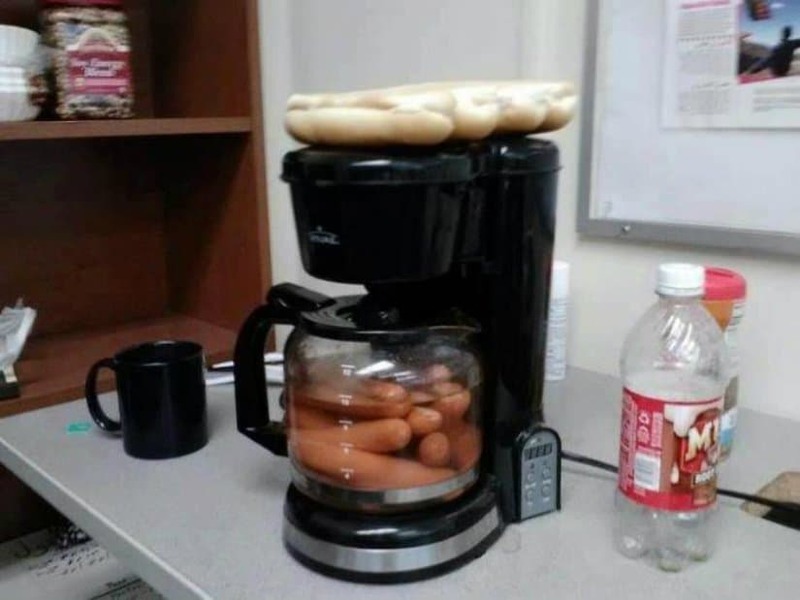 This certainly seems like a fast way to make yourself some hot dogs, but we do think that they would be just too nasty to eat. 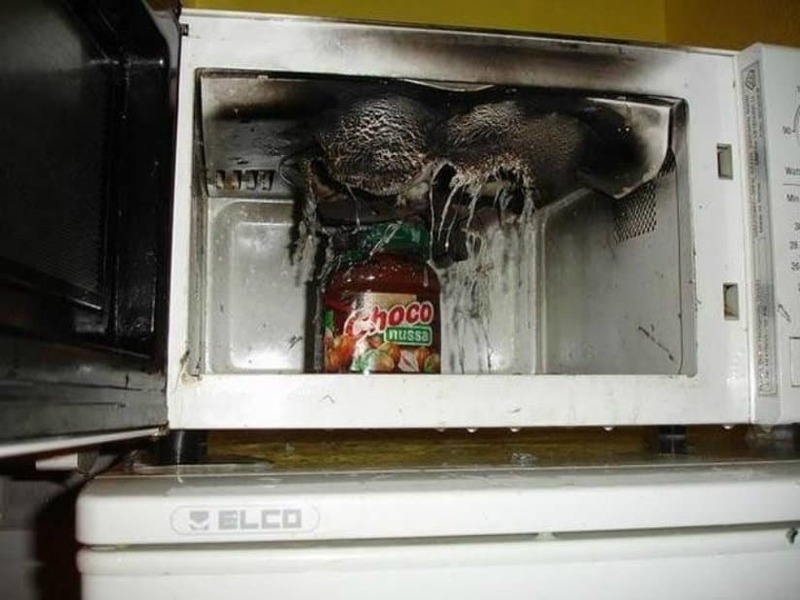 We are not sure exactly how this happened, but it is definitely not the right way to boil and cook spaghetti. 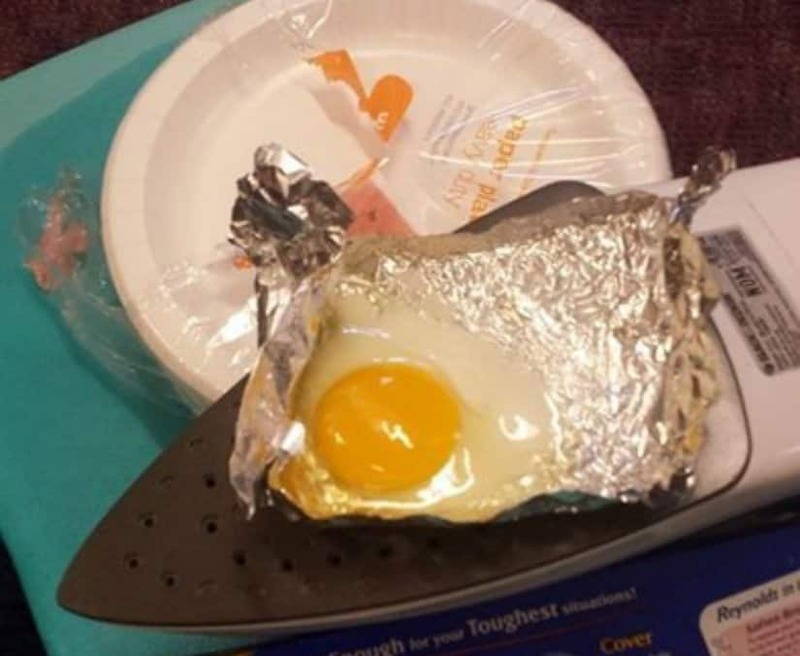 This is definitely not the right way to fry an egg, even though it works.